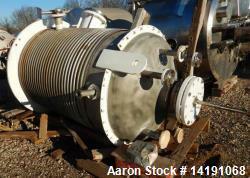 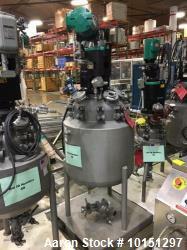 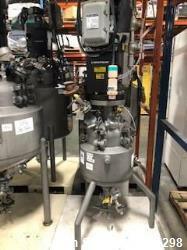 Used-Vulcan Reactor, 200 gallons, carbon steel. 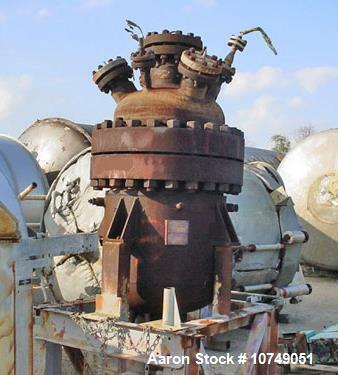 Used-Vulcan Reactor, 200 gallons, carbon steel. 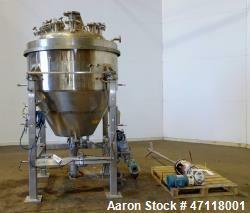 Approximately 30" diameter x 42" long, dish top and bottom. 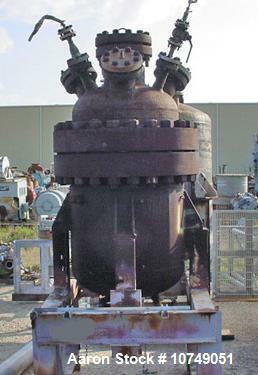 Jacket rated 250 psi @ 500 deg F. Carbon steel shell rated 1000 psi @ 500 deg F. Mounts on side lug mounts.